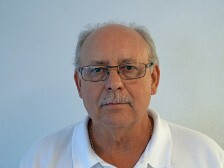 Dennis Kellner joined the staff of Warrens Auto Sales in 1981. He is responsible for inventory purchasing and is involved in all day to day operations. His passion for quality helps bring the organization an unmatched inventory of vehicles. 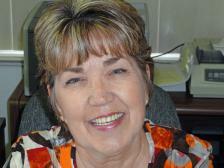 Dennis was stationed at the Avon Park Air Force Range in the late seventies after serving two years overseas. He and his wife Vicky purchased Warrens Auto Sales in 1985. He is involved in several local civic organizations. 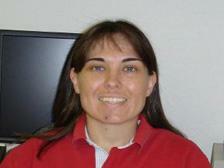 Michelle Lambiris joined the staff in 1998. She has been involved in all aspects of the company and is currently in charge of banking, contracting and back end operations. Michelle graduated from Avon Park High recieved her Associates degree from South Florida Community College and continued her education at Central Florida University. 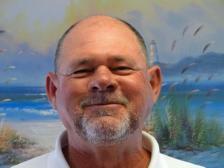 Donald R Ford joined the sales staff of Warrens Auto Sales in 1988. He brings over 30 years of automotive experience to the company. Donald is involved in all aspects of sales, appraising and financing. He has built a customer base unsurpassed in the industry. 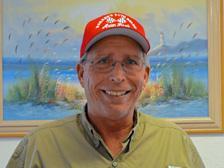 Originally from Arcadia, Donald is a fifth generation Floridian. He was raised and educated in Highlands County. Victor Anderson has been with Warren's Auto Sales since 1994. He brings over 20 years of automotive experience to the company. Victor is involved in all aspects of sales, appraisals and financing. Originally from the Chicago area he was raised in Avon Park and graduated from Avon Park High School. He resides in Avon Park with his wife, Janelle and son, Dakota. Jeff is a seasoned buyer and has been in the used car business for over 30 years. 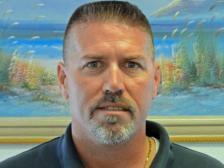 He is part of the Warrens Auto Sales family and is a valuable member of our team.